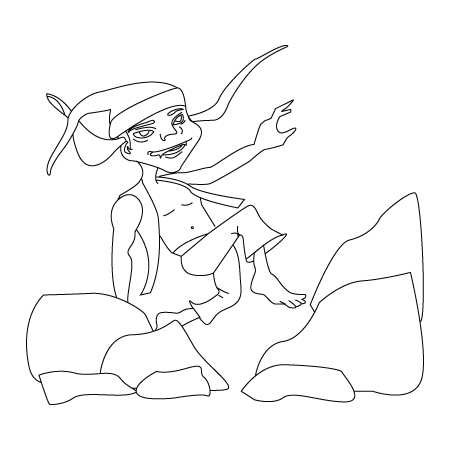 Down below, a Christmas elf drawing. Santa Claus is lucky to have Mother Claus. Mother Claus is so sweet. 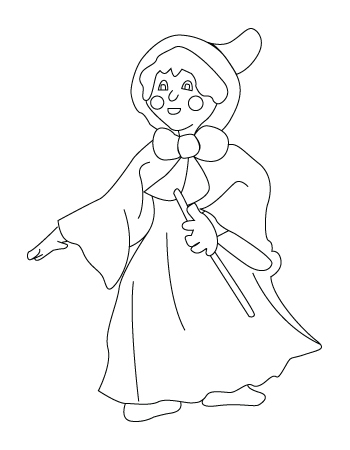 Down below, a Mother Claus drawing. Christmas bells ring out in the Christmas night. 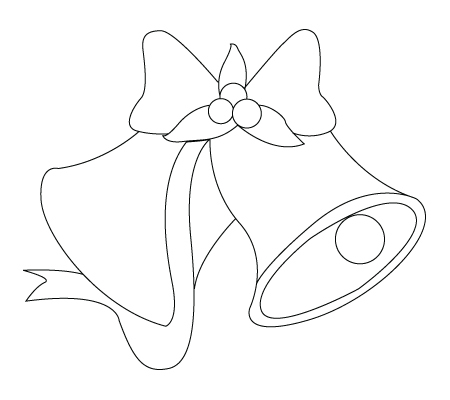 Down below, a Christmas bell drawing. 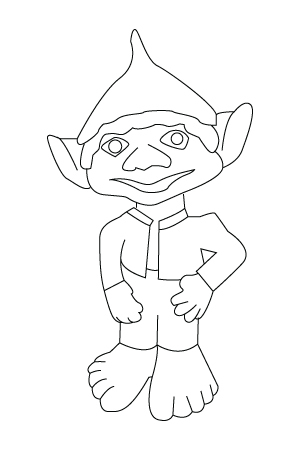 Down below, an elf drawing. 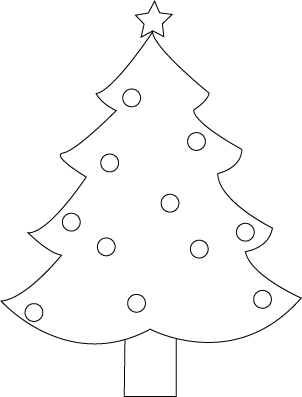 Christmas decorations, we can by them or craft them ourselves at home and with the kids. 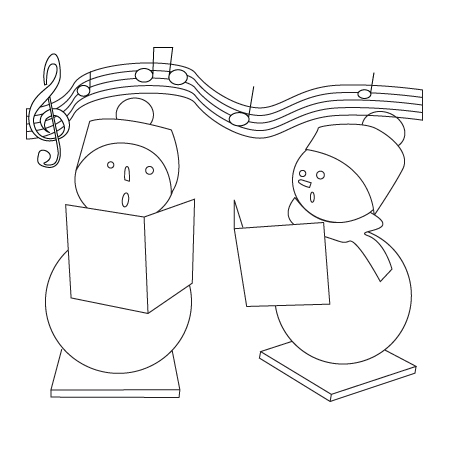 Down below, a Christmas decoration drawing. A Christmas tree come to life when we turn on the lights that are decorating him. Many little reflects shine on the other ornaments. Down below, a Christmas light drawing. If you hear some noise that comes from your rooftop on Christmas night, maybe it’s Santa’s sleigh ride ! 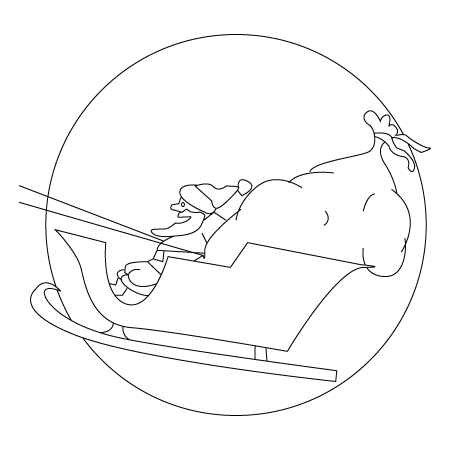 Down below, Santa’s sleigh ride drawing. A Christmas tree all wrapped up with garland, ornaments and snowflake. 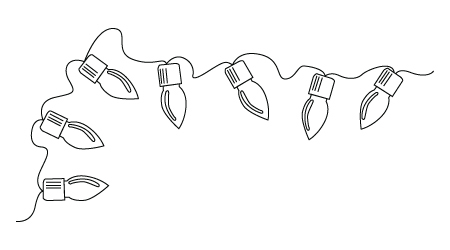 Down below, a Christmas garland drawing. There are elves and there are dwarfs that work up in North Pole with Santa. Down below, a dwarf drawing.